Hi there, if still available i would like to buy this please. have a look on the kettle clinic forum,free to join, they have a section on the 380 and 550, there might be something there. try my best to get there. thanks for the replies and thanks for the generous offer oldzed, i can call round to maplins on the way home from work, now i know what to get. It shouldn't hurt to cover it in heatshrink when i've soldered it in should it? 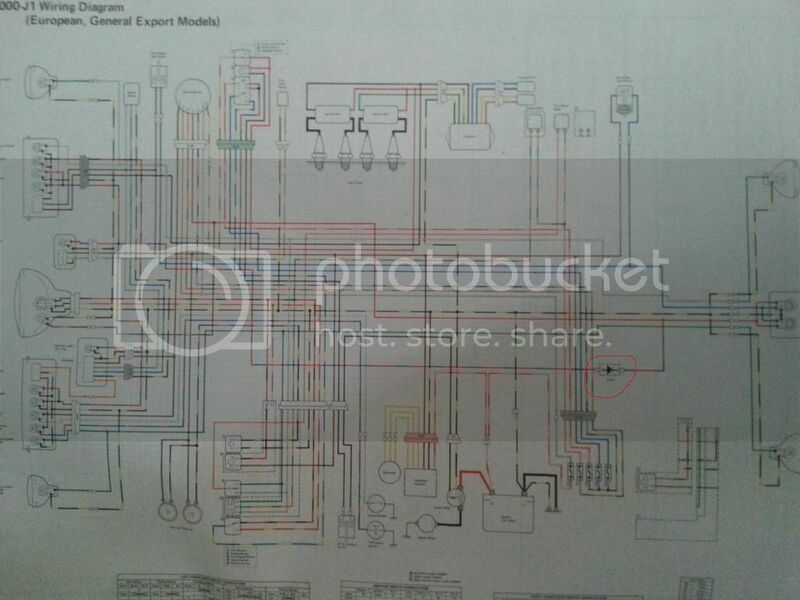 Somebody who knows about electrics might be able to tell me, i'm Re-wiring a J and looking at the wiring diagram there is a diode in the tailight/igniton circuit, what does it do and can i do without it?